Jacobs Crawley, 25, of Stephenville, Texas travels the rodeo trail with his brother, Sterling, in a converted black ambulance that hauls them to wins rather than hospitals. "In the winter it's easier to commute to the rodeos in a car, but in the summertime when we're out full time away from home it's the ambulance. It gets a lot of attention, it's a good conversation piece for sure," says the 2013 NFR average winner in the classic event of saddle bronc riding. 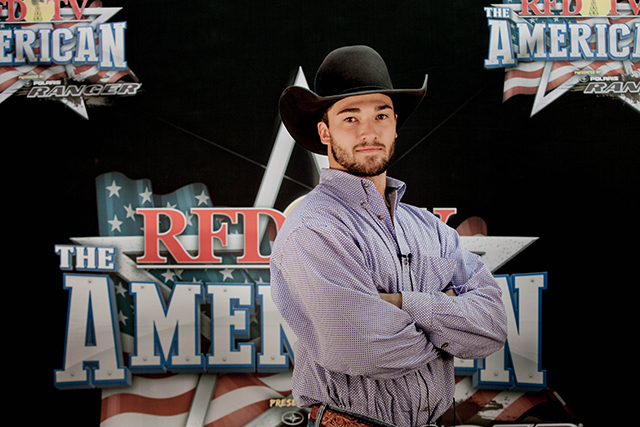 When he rolls into AT&T Stadium on March 2 for RFD-TV's The American, Crawley expects nothing but the best from the competition. "It's high stakes in a one-day event with the amount of money on the line and everything. I like that it all builds up to that one day and one moment, it's going to be an exciting moment," says Crawley, who majored in industrial and systems engineering at Texas A&M University. 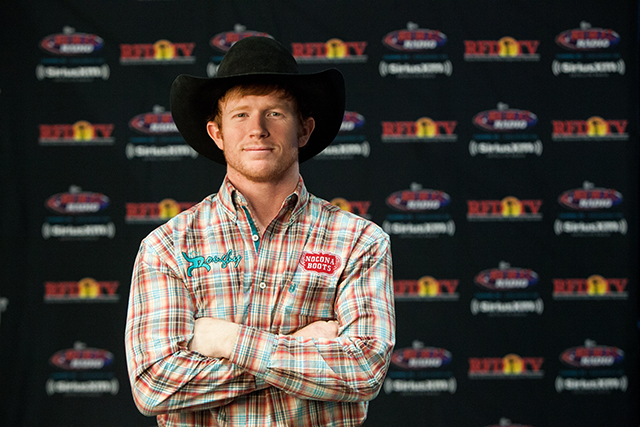 When he's not riding broncs, Crawley enjoys "playing music, having fun with friends and anything outdoors." Cheering Crawley on in Arlington will be his parents, Kelly and Cathy, and brother Sterling, 22, the 2011 PRCA Saddle Bronc Riding Rookie of the Year. He appreciates the sponsors who have helped him get down the road: Panhandle Slim Rock N Roll Cowboy, Roughy/Hooey Apparel Co., Bex Sunglasses, Nocona Boots, and silversmith and sculptor Rick McCumber.